Tenants spent £59.1bn on rent in 2018, £1.9bn less than in 2017, the first fall in over 10 years, according to Hamptons International. 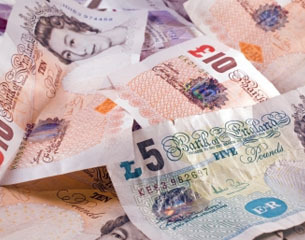 Since 2008, the annual amount tenants spend on rent in the UK has increased by £29.9bn. Within this time frame, London renters have had to spend an extra £10.53bn on rent. In contrast, in Wales this figure increased by £70m. However, in nine out of 11 regions the amount spent on rent fell last year. London recorded the largest drop, with the total amount spent declining £620m, followed by Yorkshire and Humber, where it decreased by £490m and the West Midlands, at £360m. The East Midlands and the North West were the two regions where a rise in the total spent occurred, at £130m and £60m, respectively. The past 12 months have seen rent price growth slow down in the UK. Last month rents rose 0.6 per cent, compared to January 2018, when prices grew 2.4 per cent. London saw rents slow the most, with an increase of 0.6 per cent year-on-year in January. Meanwhile, the South East and the South West regions both recorded rents falling by 0.5 per cent within the same time period. 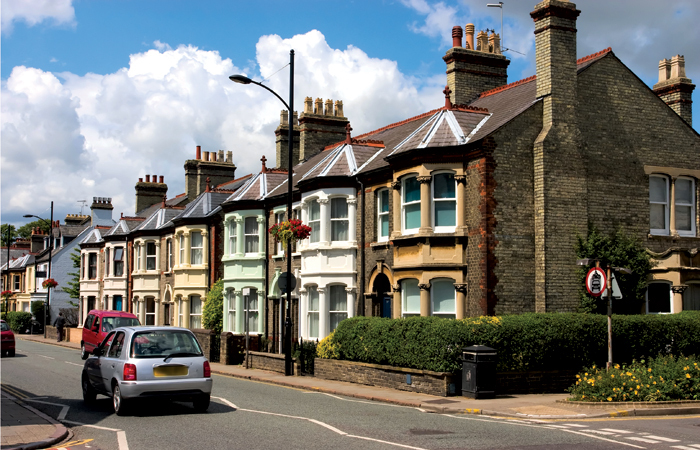 Hamptons head of research Aneisha Beveridge comments: “Despite average rents rising 0.4 per cent in 2018, fewer people renting homes meant the total rent bill shrank by £1.9bn since 2017.